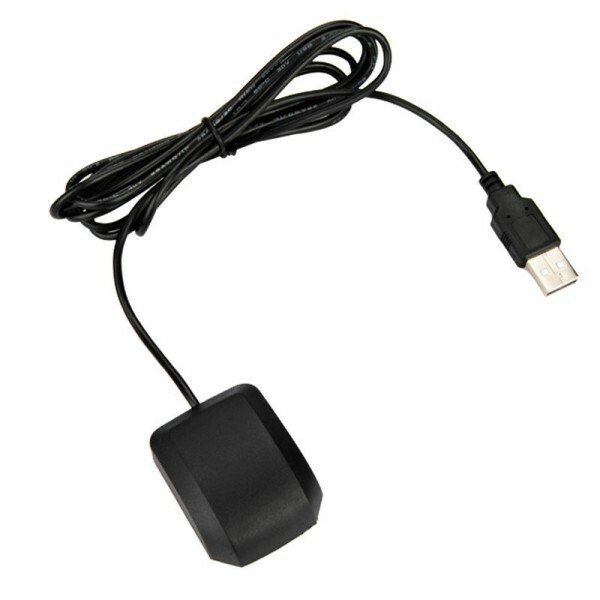 The GM1-86UB is a USB GPS receiver, a highly sensitive, low power consumption chipset in an ultra compact form factor. The GM1-86UB is powered by a Ublox 6 GPS chipset, and will provide you with superior performance in urban canyons and dense foliage. 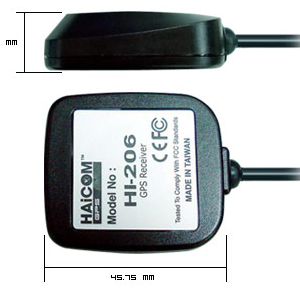 Its MicroPower mode allows the receiver to stay in a hot start-like condition almost continuously while consuming very little power. 2.Altitude Limit 18,000 meters (60,000 feet) max. 3.Noise Figure: 2.0 dB Max.